There's nothing like a nice bit of noise to start the weekend. I know nothing about The Julia Sound beyond the facts that they have made a damn good five track E.P. and they have encased it within a sleeve which makes your eyes go funny. Great stuff from start to finish and I hope we will hear more from the mysterious Julie's before we get too much older. 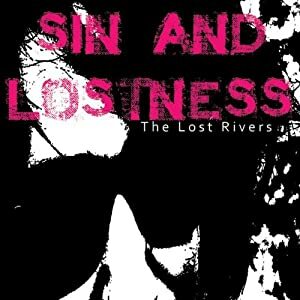 Taken from the album "Sin And Lostness"which is available now on Pid Records. This is the first of four tracks on Kanding Ray's new "Monad XI" E.P. which is available now on Germany's Stroboscopic Artifacts label. This is a track which was included on one of CTindie's summer mix tapes which can be listened to here. My Name Is Ishmael Ali come from Connecticut and will release their debut album later in the year. This is a brand new song which has recently appeared on the duo's Soundcloud page. 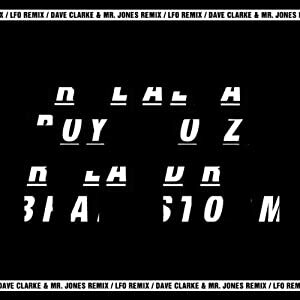 twelve inch a couple of months ago but in my opinion these mixes better the originals by some margin and if you flip the record over you get a storming remix of "Brain Storm" by Dave Clark & Mr Jones. 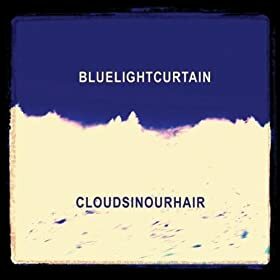 Blue Light curtain have been around since 2002, released their debut E.P. in 2006 but only now treat us to their debut album. If only My Bloody Valentine could match their speed! The record is called "Clouds In Our Hair" and is available on vinyl and CD but according to the CD Baby website where it can be purchased the vinyl comes with a free CD version of the album which begs the question why would anyone buy the CD? This is the first track on a new six track E.P. from Bony Prince Billy continuing what has been a very good year for the Prince in particular the stunning "Hummingbird" which still gets a regular airing in my house. Then there was the collaboration with Trembling Bells on their new album "The Marble Downs" which was also very impressive. 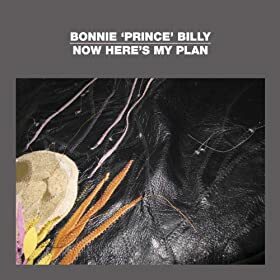 The new record "Now Here's My Plan" consists of six new versions of classic Bonny Prince Billy songs timed (almost) perfectly to coincide with the release of the "Will Oldham on Bonny Prince Billy". book which I can't wait to get a copy of. This track comes from an album called "Romance Space" which you can download in full from Tereshkova's Bandcamp Page. As usual I'm a little late on this one as it has been around since April but not to worry, better late than never as they say. 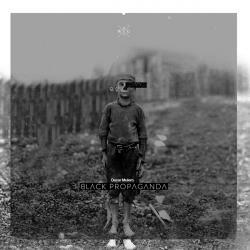 Taken from the album "Black Propaganda which is available now on Warm Up Records of Spain. I'm loving this at the moment. It's one of three tracks on a new E.P. from Japanese band Boyish. Even better news is that you can download the E.P. in full without spending a penny from their Bandcamp Page. That's what I call a bargain! This is the a-side of a great new seven inch single on the Emerald Cocoon label. There are only three hundred copies so don't hang about.